Grey Hawk Trails is a wonderful community with tremendous amenities and great schools. 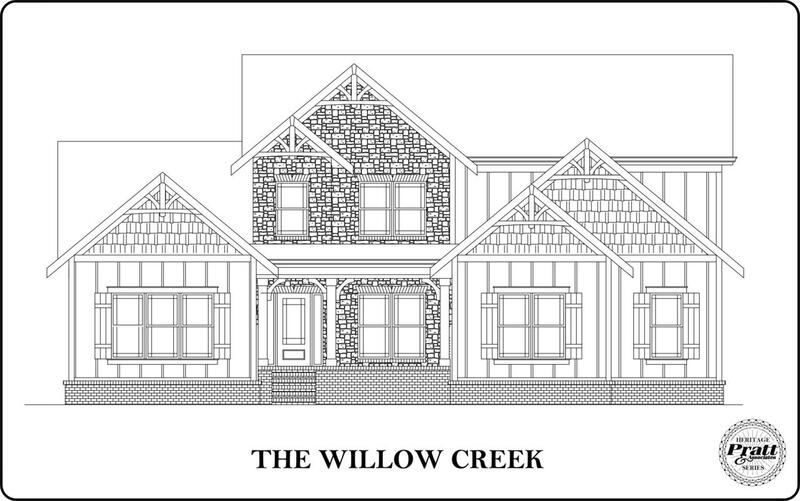 The Willow Creek design sits on large 1.64 acre homesite. 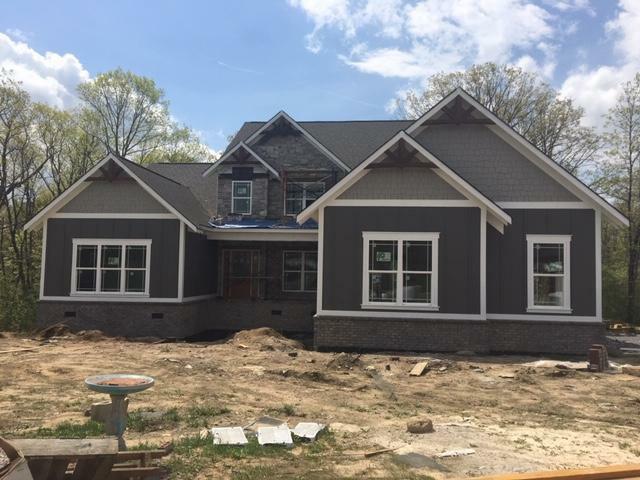 This dynamic plan features a three car garage, large master suite, vaulted study, and spacious sunroom on the first floor.The large kitchen features a wall oven, gas cooktop and stainless steel vent hood and a beautiful tile backsplash. 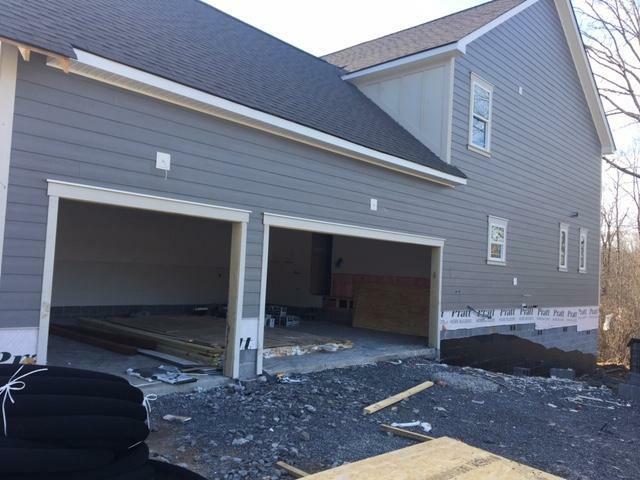 The master bathroom includes an oversize shower and an elegant soaking tub.3 bedrooms, 2 full bathrooms, and a bonus room are located on the second level. Sit on the back screened porch in the evening overlooking a wooded back yard. 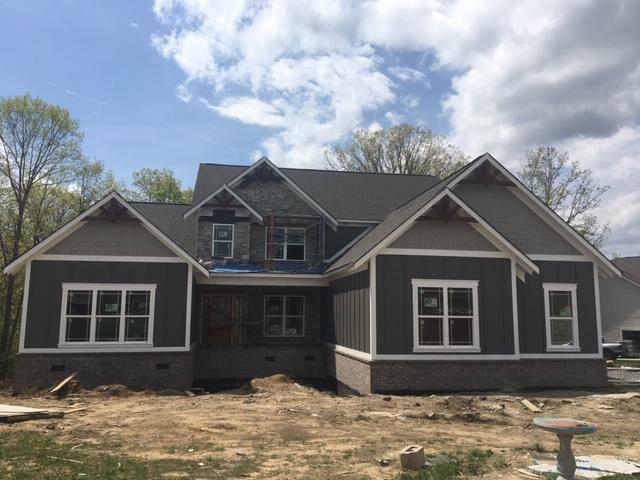 The neighborhood offers playground, hiking trail, resort style pool, athletic fields and is only 25 minutes to downtown and 15 min from shopping in Hixson. Seller is owner.